A fiery slot on Easy, that comes with various wins across the board, are you up for the challenge? 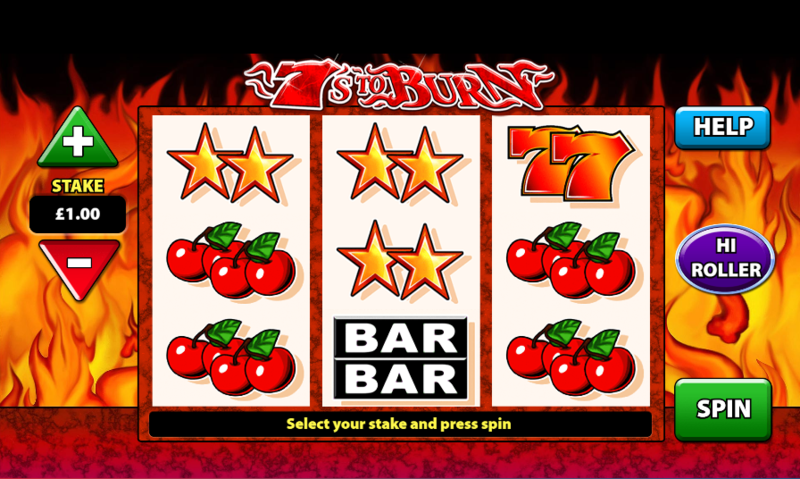 A homage to slots that paved the way for it, 7s to Burn is a Barcrest slot through and through, meaning what you can expect from this one is nothing but the best from each and every spin! 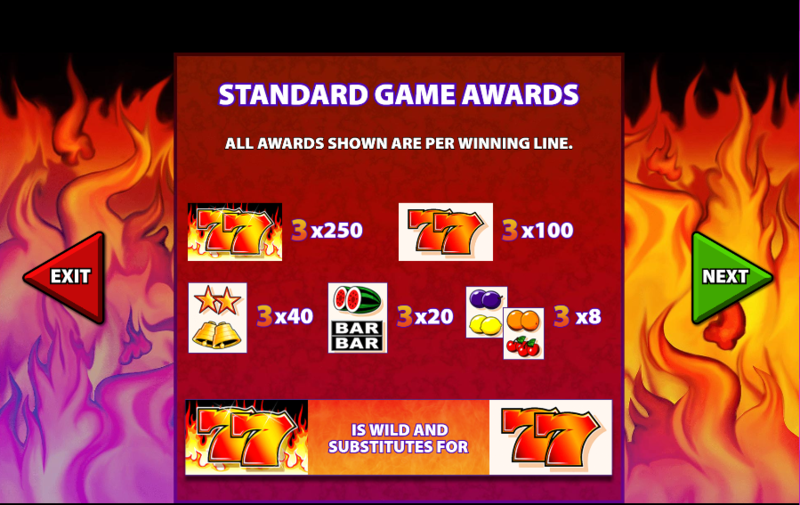 7s to Burn is a classic online slot, one that anyone could pick up and appear to master from only a handful of spins, which is ideal really when you consider the games high RTP percentage which will see your scores skyrocket with every spin. This is a 3 reel by 5 pay-line game, which again plays on the simplicity of it all compared to some other offerings on the market presently. If you wish to learn more about this one then there is the rest of the review, so why not do yourself a favour and read on! Hi Roller: A feature that one triggers with the use of scatter icons. You will be prompted to activate this feature first and when you do you will play 5 rounds with the fiery 77 symbols in play, which will add even more scores to your eventual pay-outs overall! Multiplier Symbols: Match certain symbols on the reels in blocks of 3 and you’ll find that they reward you in turn. Multipliers in this slot do a great job in adding to the scores and keeping you itching for more! If you want more promos and bonuses, check out our EasySlots promotions page! Why you should be playing this slot comes down to just how accessible everything is. You don’t have to be a veteran of the game in order to come out on top in this one, you simply need to be willing to lay it all on the line and make some smart moves, from here you need only watch as your scores skyrocket! Check out 7s to Burn today! If you enjoyed 7s To Burn why not try ore online slot games on Easy today?